We have welcomed a new mini coach into our fleet. 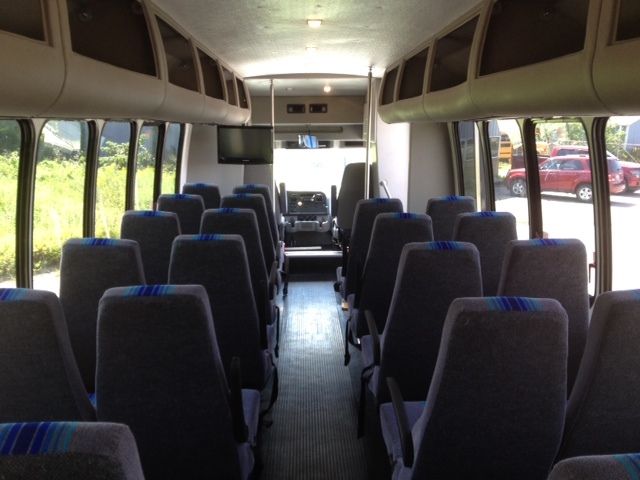 This bus comes equipped with air conditioning, large picture windows,TV with DVD player and seats 31 passengers. 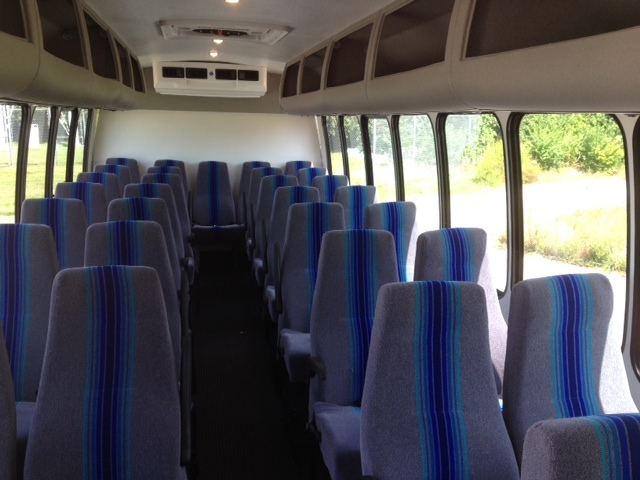 It has a separate luggage compartment and can accommodate luggage for all 31 passengers. There is also overhead storage above the seats. Local touring can be made easy with the tour guide mic and onboard speakers. Give us a call for more information.